A new study by researchers at the University of Stirling’s Institute of Aquaculture concludes that there is an urgent need for a paradigm shift in the definition of sustainable shrimp feed. “The study demonstrated that complete fishmeal substitution by plant ingredients could lead to an increased demand for freshwater of up to 63 percent, of land by up to 81 percent, and of phosphorus by up to 83 percent. These are significant increases, as only 20 to 30 percent of the feed is currently substituted,” Malcorps said. Such increases are mainly caused by the inclusion of resource-intensive crops and their derived ingredients, including concentrates of soybean meal, rapeseed meal, and pea protein, to meet the nutritional requirements of the shrimp. “While aquafeed consumes approximately 4 percent of global feed crops and therefore just a small share of available water and land, a move from fishmeal to plant ingredients should not be taken for granted as a sustainable solution, particularly in the shrimp sector,” he said. 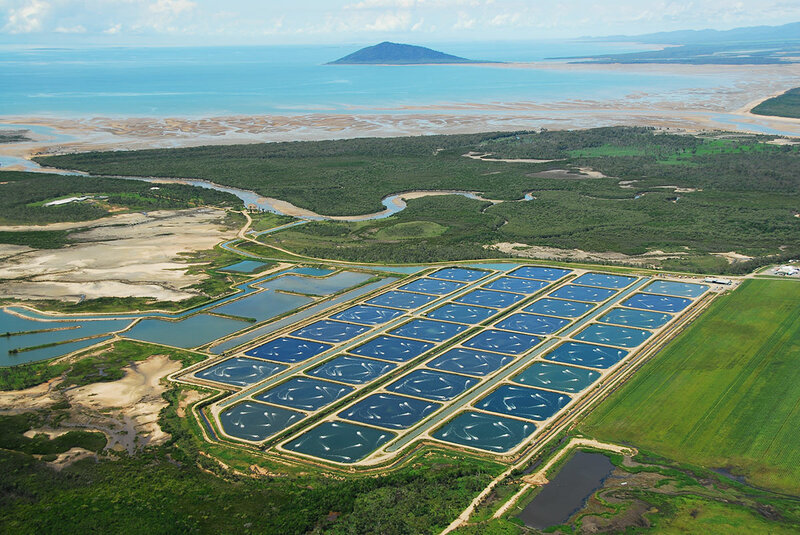 Malcorps believes that the additional stress on terrestrial resources inflicted by aquaculture will become more obvious over the next few decades, as the sector continues to grow. “These resources are already under pressure to meet global demand for food, feed, biofuels, and biobased materials. The concern is that increased competition for land could create social and environmental conflicts, and also affect the resilience of the global food system,” he said. Marine resources are severely stretched because in the 50 years to 2016, global per capita ﬁsh consumption more than doubled, increasing from 9.96 kilograms to 20.3 kilograms. An increase in ﬁsh consumption of 0.3 percent per year until 2030 is projected, as a growing middle class, particularly in Asia, drives the demand for high-value seafood. According to the FAO, 59.9 percent of global ﬁsh stocks were ﬁshed to sustainable capacity in 2016, and 33.1 percent were being fished at an unsustainable level. Aquaculture has grown faster than any other food producing sector, and in 2016, was responsible for 80 million MT of production (46.8 percent of global fish supply) compared to 90.9 MT of wild-capture fish. Malcorps and his team hope that their model can be used to kick-start the industry into taking an in-depth look at quantitative data on the consequences of sea-land linkages resulting from the substitution of fishmeal with terrestrial ingredients. He emphasized that the study’s model, which was built to investigate shrimp, can also be applied to farmed freshwater and marine finfish. The researchers suggest that much greater innovation is needed in shrimp feed, and argue that use of byproducts and novel ingredients such as microbial biomass, insect meal, yeasts, micro/macroalgae, and macrophytes should all be explored further.